Looking to kick your holiday season off with some Christmas fun? Christmas at Gaylord Palms offers festive fun for everyone! Enjoy heartwarming visits with Santa, Snow Tubing, Cirque Dreams Unwrapped stage show, Mrs. Claus’ Christmas Traditions, ICE! featuring A Christmas Story and more! The Foundation has teamed up with Gaylord Palms to offer a special discount. Save $4 off ICE! tickets when using special promo code EFSEM. You’ll also receive 20% Off Mrs. Claus’ Christmas Traditions and Gingerbread Decorating experience. For each ticket purchased, $1 will be donated back to The Foundation to benefit our students and teachers! 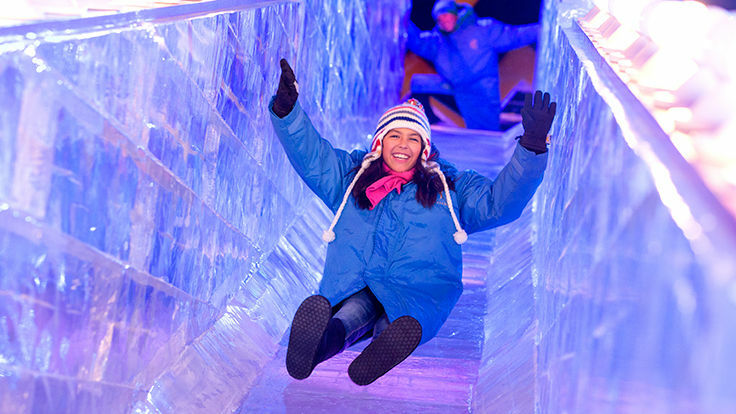 For more information, visit www.ChristmasAtGaylordPalms.com or click here.